Gautier Specialty Metals (GSM) operates a premier plate mill capable of rolling advanced high perfomance metals to a variety of industries. 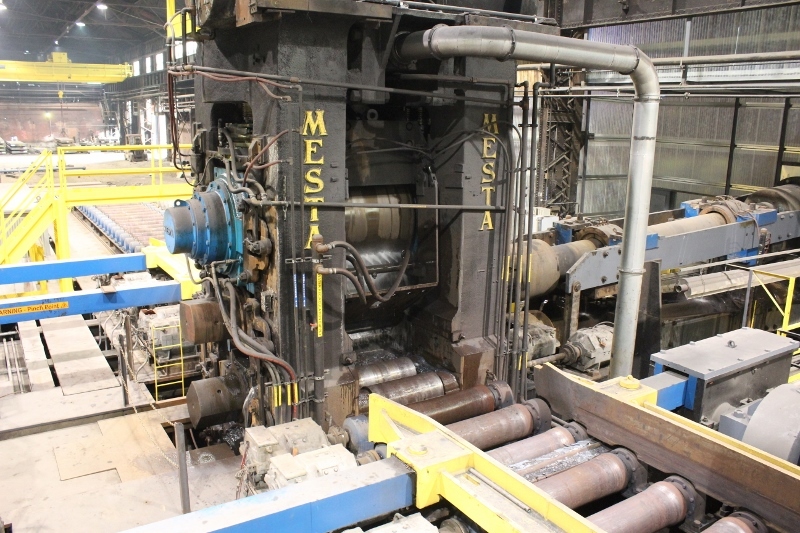 Our western Pennsylvania facility has at its heart a 54" wide 4 high Mesta reversing mill, able to roll the most difficult of specialty metals. Building on Gautier Steel's long legacy of short lead times and excellent customer service, GSM is able to roll high quality alloy, tool, and stainless steels as well as the advanced nickel based alloys, powdered metal cans, and clad cans.